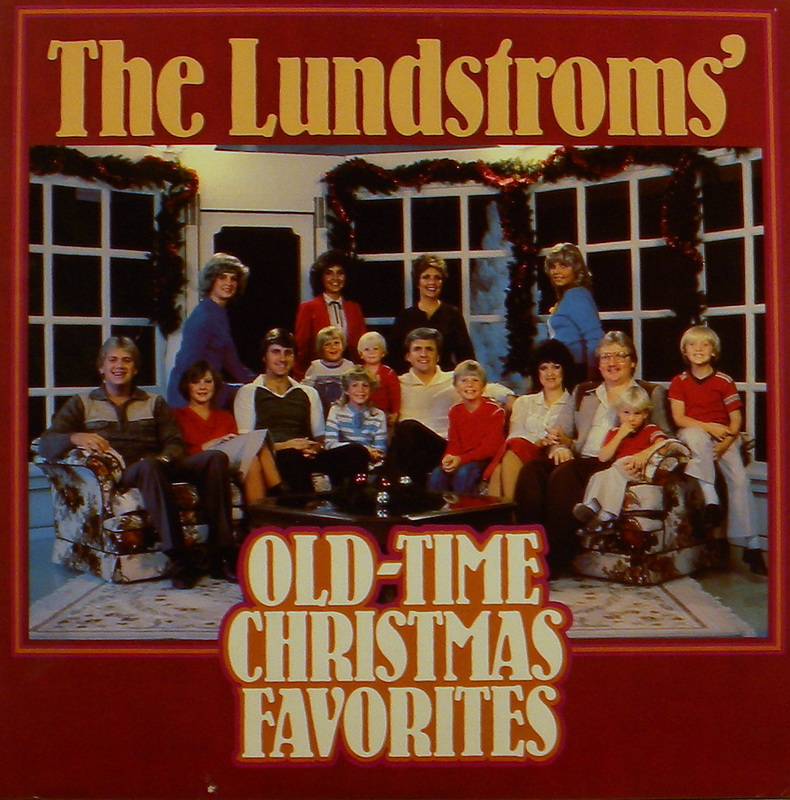 Old-Time Christmas Favorites (Sound 80 M-8003) 1978? 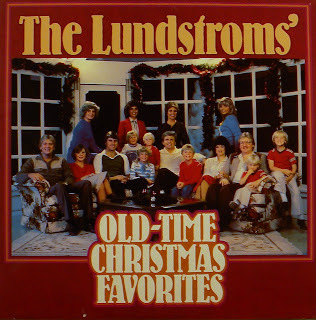 this link goes to the bell ringers instead of to the Lundstroms Christmas album. 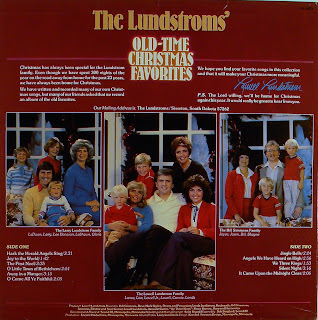 By the way, you have the Lundstroms download under the Lighthouse Singers (mis-labelled). If you download that one and then unzip it you see they are internally labelled correctly but not on the outer zipped package. 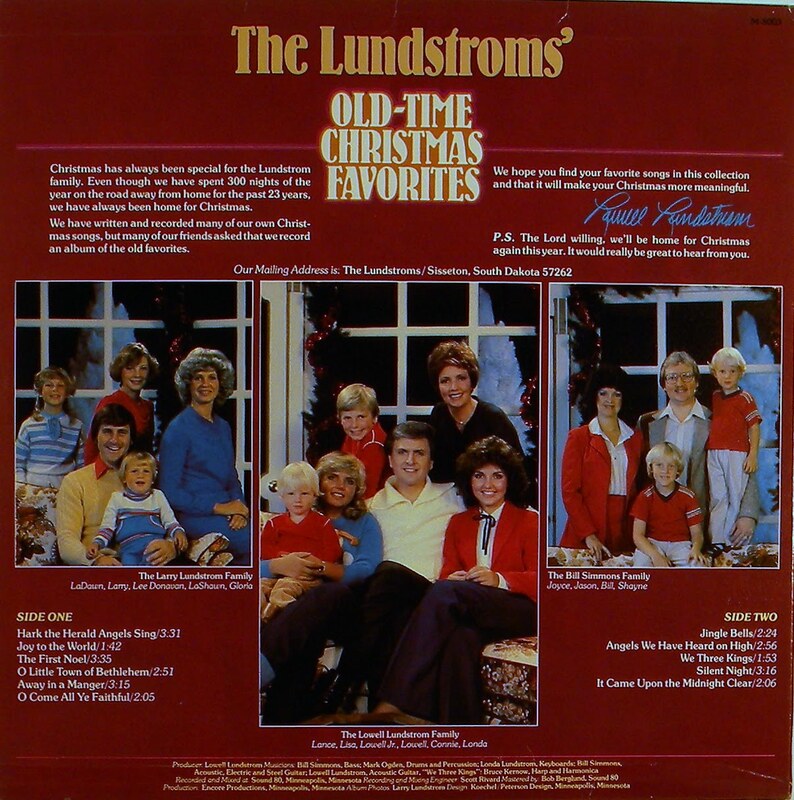 Years ago the lundstroms put out an album called The Very Best of the Lunstroms on the Message label. I was wondering if you could tell be when that album was released.